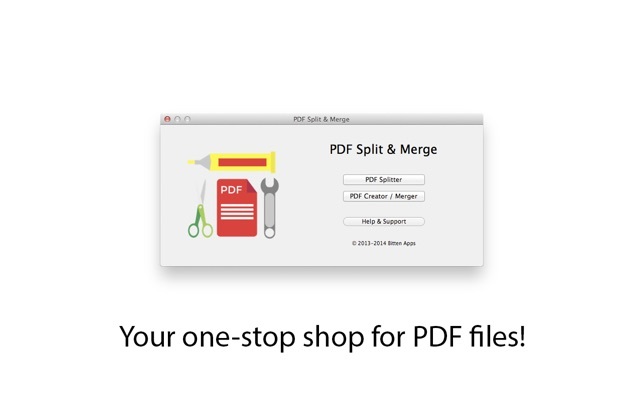 PDF Split & Merge is your one-stop app for all your PDF needs! 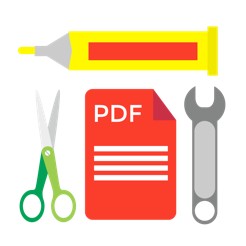 Using this app, you are able to extract pages from PDF documents to lots of output formats, and create new PDF files from images and other PDF files, fast and easy! 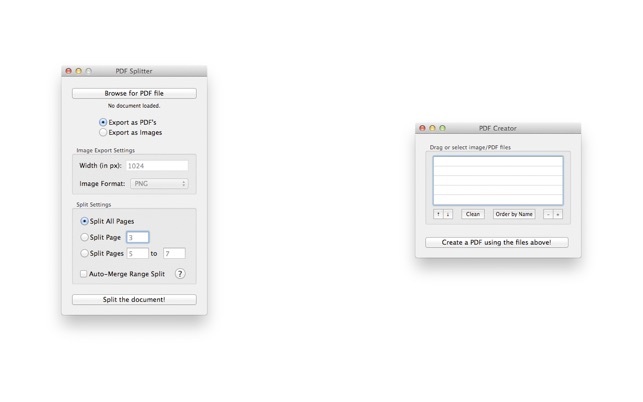 - Create PDF files from images and other PDF documents. And all of this backed by an excellent customer service! 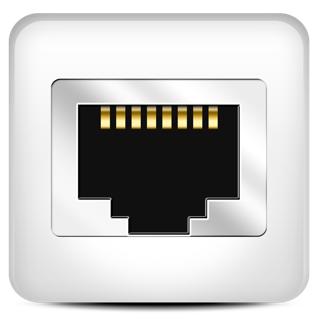 Fixed problems splitting PDF files with certain page characteristics. Just purchased this App and it imediatly crashes at startup. Can not use this App at all. Waste of money so I tryed their 'excellent customer service' and got this message: 'Sorry, there was a problem submitting your request. Please try again later' So this App ánd Company are totally crap. So guys, can I have my 5 dollar back? I bought installed the app & it doesn’t save a file after I export a split. Doesn’t give you an option of naming the new file either. Worthless as far as I can tell so far.